Pantagrame » PANTAGRAME at Geekopolis! Our Pantagrame booth will be in the Metropolis area. Come and bring all your friends, we will introduce the completed Level 4 and numerous surprises! 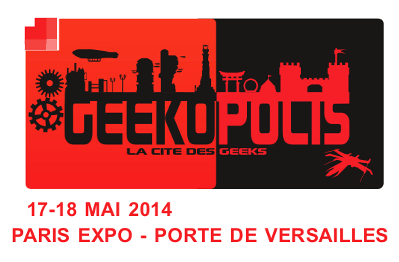 We’ll also be present, next week, at the Imaginales convention… and later in other festivals as well. Finally, new pics were added to the CONCEPT ART page.